Greece inspires a sense of imminent adventure, archaeological mysteries and breathtaking landscapes. Experience the heart and soul of this magnificent land with JBK Adventure Tours. The opportunity to explore stunning regions and places that you will see best described in our destinations is invaluable. 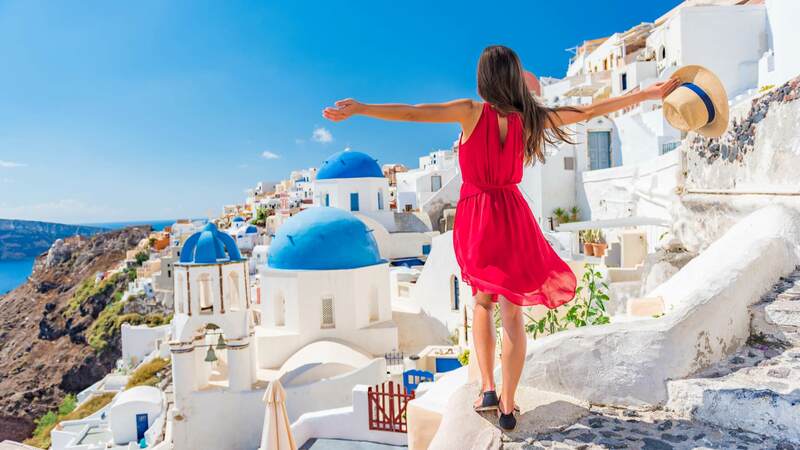 The knowledge gained by returning to Greece yearly by revisiting the old, the new, and the most up and coming destinations has us being able to offer you the best adventurous experience possible. Greece is situated at the most southeastern part of Europe and borders the Aegean Sea, the Ionian Sea and the East Mediterranean Sea. A great variety of climate subtypes, always within the Mediterranean climate frame, are encountered in several regions of Greece. This is due to the influence of topography (great mountain chains along the central part and other mountainous bodies) on the air masses coming from the moisture sources of the central Mediterranean Sea.